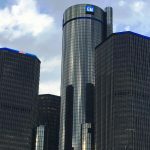 General Motors Company’s (GM) fourth-quarter earnings, reported on Wednesday, outstripped Wall Street estimates due to strong sales of high-margin pickup trucks and crossovers in the United States coupled with cost-reduction efforts. The auto maker also kept its full-year 2019 profit forecast unchanged. 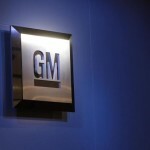 General Motors shares closed higher for a third consecutive trading session in New York on Wednesday. It has also been the sharpest daily surge since January 30th. The stock went up 1.55% ($0.61) to $39.91, after touching an intraday high at $40.70, or a price level not seen since June 29th 2018 ($40.80). In 2018, General Motors’ stock went down 18.39%, thus, it underperformed the S&P 500, which registered a 6.24% loss. The company reported weaker vehicle sales in China during the past quarter and also noted that depreciation of South American currencies had also weighed on overall results. “Our outlook for China overall is for the auto industry to be flat year over year,” Dhivya Suryadevara, GM’s Chief Financial Officer, said in a statement, cited by Reuters. “If you take a look at some of these economic indicators coming out of China, there are early signs of stabilization,” Suryadevara added. 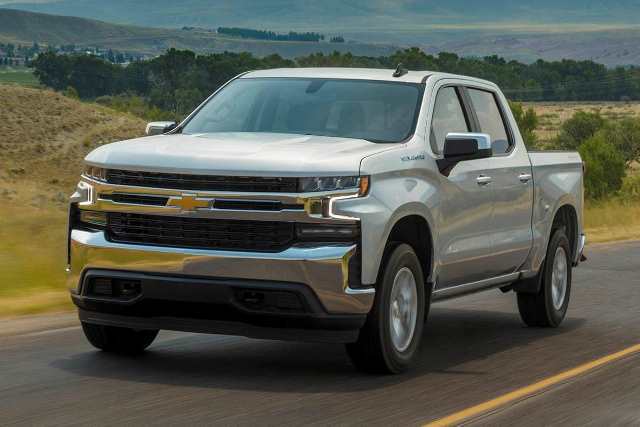 In the United States, sales of GM’s Chevrolet Silverado and GMC Sierra full-size pickup trucks and sales of the mid-size Chevrolet Colorado and GMC Canyon pickups grew 3% year-on-year during the fourth quarter. At the same time, average transaction prices hit a record level of almost $36 000. Meanwhile, net income attributable to shareholders was reported at $2.1 billion (or $1.40 per share) during the fourth quarter compared with a loss of $5.2 billion (or $3.65 per share) in the year-ago period, when it took a one-time charge associated with the US tax code reform. GM’s earnings per share, excluding special items, were reported at $1.43 during the latest quarter, which exceeded a consensus of estimates pointing to earnings of $1.22 per share. “GM delivered another strong year of earnings in a highly volatile environment in 2018,” Mary Barra, GM’s Chief Executive Officer said in a statement, cited by CNBC. The US auto maker maintained its full-year 2019 adjusted profit forecast, projecting a range of $6.50 to $7.00 per share. 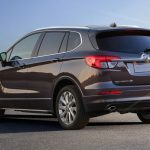 New vehicle sales in the United States are widely expected to decrease during the current year as a result of higher interest rates and competition from a superfluity of less expensive, nearly-new used vehicles on the market. 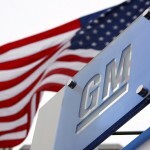 According to CNN Money, the 21 analysts, offering 12-month forecasts regarding General Motors Company’s stock price, have a median target of $47.00, with a high estimate of $63.00 and a low estimate of $33.00. The median estimate represents a 17.76% upside compared to the closing price of $39.91 on February 6th. 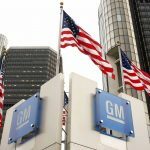 The same media also reported that 13 out of 23 surveyed investment analysts had rated General Motors Company’s stock as “Buy”, while 7 – as “Hold”. On the other hand, 1 analyst had recommended selling the stock.